In the hopes of not leaving this review until 6 months after it's release, I wanted to get it up and appropriately I posted a review of Maybelline's The Blushed Nudes last week, which you can see here. The Rock Nudes has been out in the US for a wee while now, but it was finally brought out here in NZ earlier this year. I did a round-up of some of the new releases, which you can read about here. 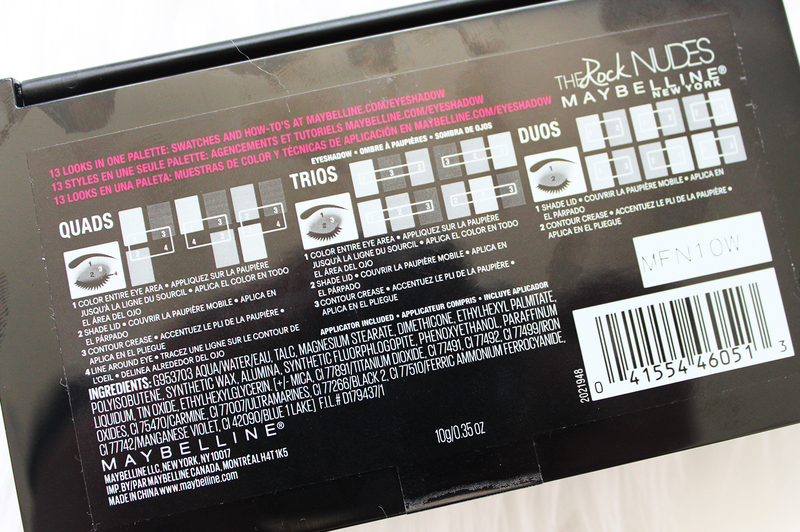 The Rock Nudes* marks the third palette in Maybelline's 'The Nudes' series and is their first foray into larger eyeshadow palettes. Most are released in smaller quads, or trios. 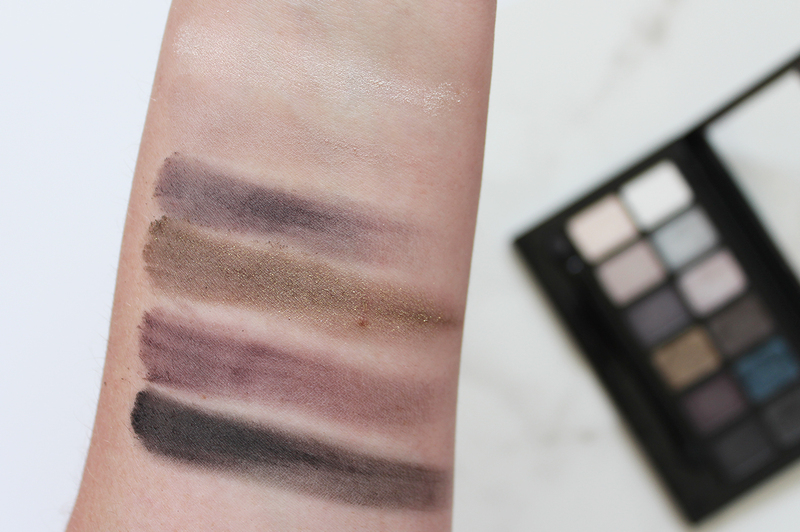 The original Nudes Palette was very warm in tone, lots of browns, golds and bronzes; The Blushed Nudes* offers a softer, more pink-based colour selection; and the last palette, The Rock Nudes*, vamps is it up more black, greys and jewel tones. As with the other palettes you get 12 shades, in a variety of different finishes. The palette can be broken down into duos, trios and quads as to how they are placed in the palette, making it a bit easier to get an idea of what will work together. The other two palettes varied in quality and pigmentation, as does this one. 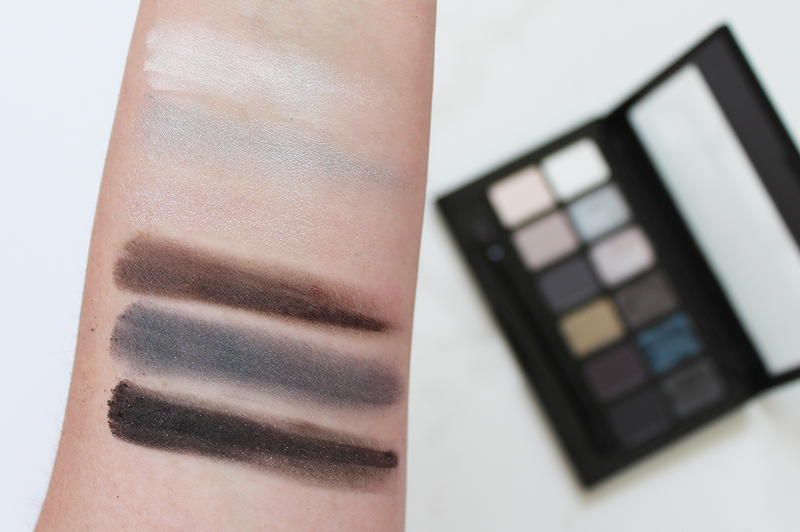 The metallic shades are richer than the mattes, although some of the mattes were surprisingly pigmented when compared to the other palettes from this line. Overall I think it is the better quality of the three available, and you can blend them and build up easily. Using a damp brush definitely helps to intensify the pigment. 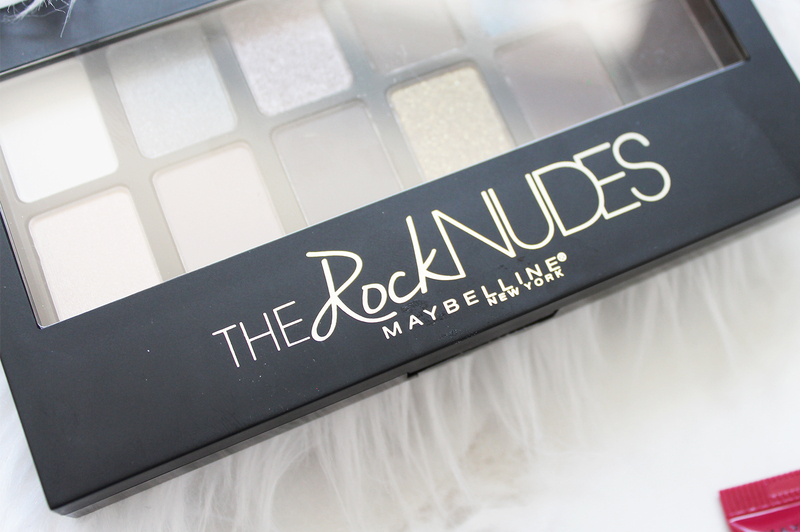 The Rock Nudes is available now at Maybelline stockists and is NZD $29.99. In the US they actually have two other palettes available, The Smokes and The Brights so it will be interesting to see whether these come out here. 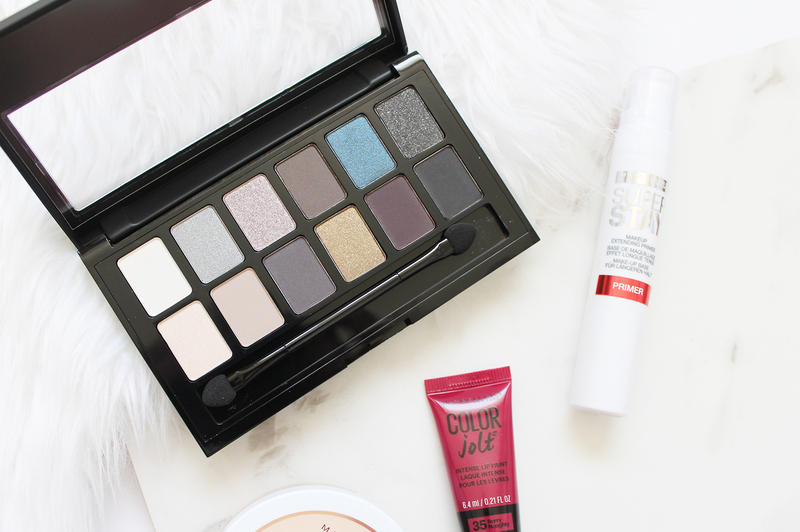 Would you use this palette? What do you think of the shades?